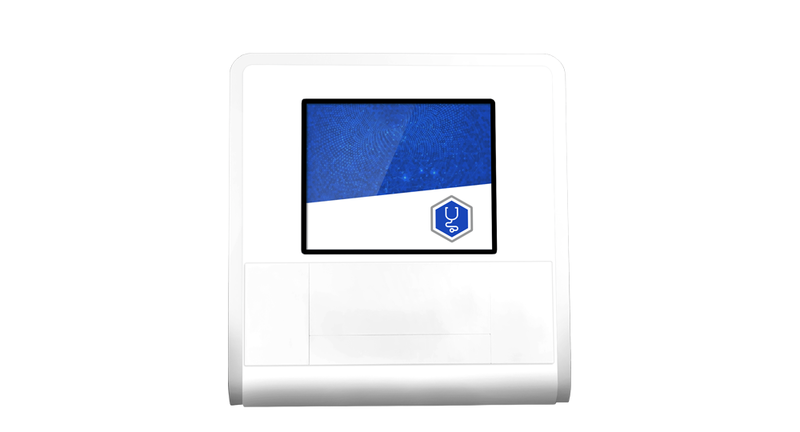 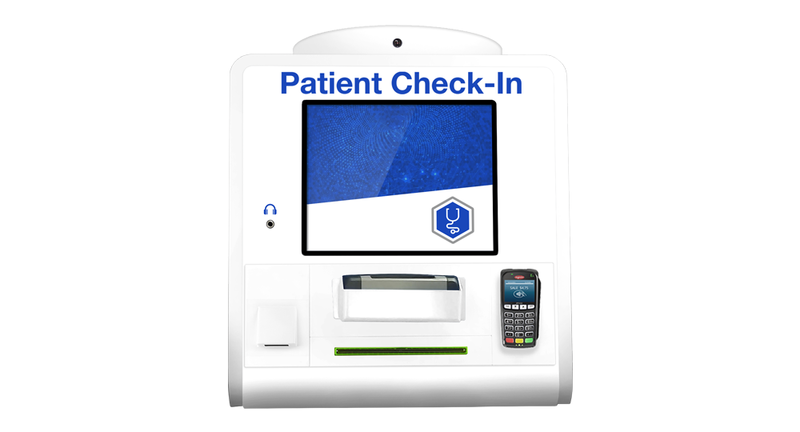 The Patient Passport Express® (PPE) Desktop provides a check-in experience for your desktop locations when floor space is at a premium or not available. This kiosk brings many of the features of the full size PPE kiosks, consolidated into a desktop footprint. 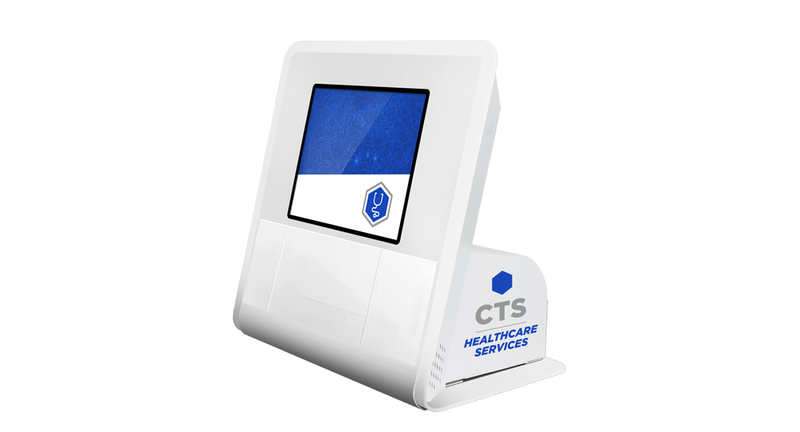 A wide range of choices for customized colors and graphics allows the kiosk to be integrated seamlessly into existing decor.